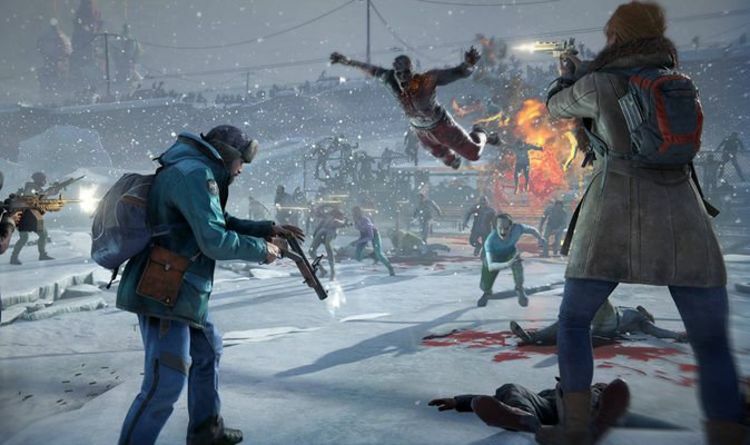 Inspired by Left 4 Dead, World War Z is a third-person co-op shooter in which players battle hordes of undead zombies. "World War Z is a thrilling zombie shooter that tries its best to echo the awe-inspiring crowds seen in its cinematic interpretation," the review reads. "And as a game that takes itself very seriously, World War Z is lacking that element that made Left 4 Dead such a phenomenon," the review reads. "However, these moments are few and far between, leaving a shell of a game with very little content, a lack of creativity, a near non-existent story, and a disappointingly shallow progression system."